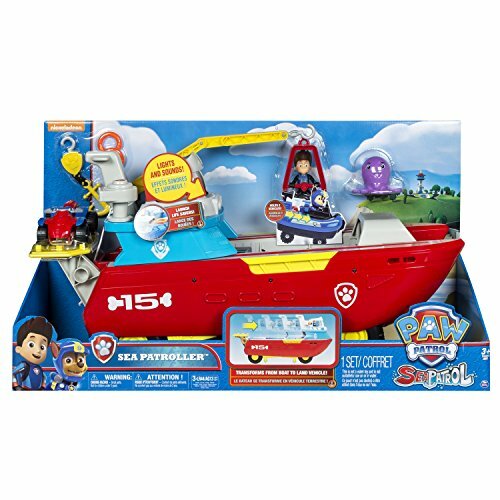 Paw Patrol “Sea Patroller” Playset uses drop-down wheels to transform from ship to land vehicle, to take pups on new and exciting missions! Trouble is on the horizon at Adventure Beach! 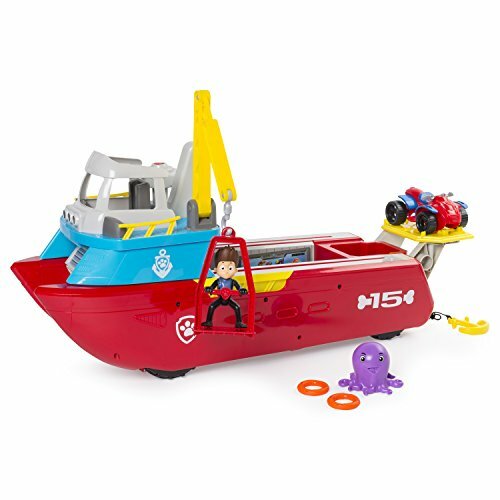 Help Ryder save the Baby Octopus by jumping aboard the Paw Patrol Sea Patroller Playset. 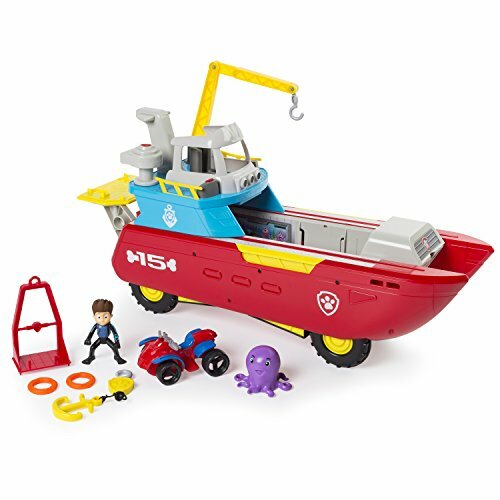 Equipped with flashing lights, sounds and a detachable anchor, this rescue vehicle comes with everything you need to sail the high seas. As captain, you’ll have command of the life ring launcher, as well as the handy crane and cage perfect for getting Ryder into hard-to-reach places. 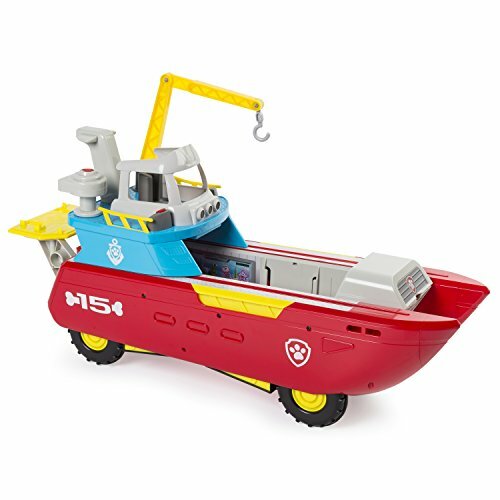 This dual Paw Patrol “Sea Patroller” boat or land vehicle can easily tackle rocky roads. 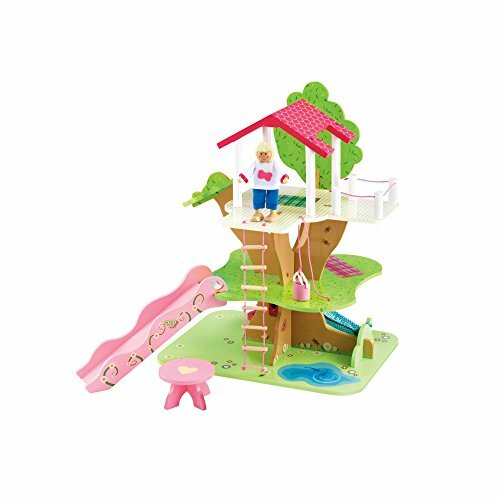 Simply slide the bridge forward and wheels drop down, taking you over any terrain. There’s room for all Sea Patrol Light Up Pups aboard the Sea Patroller (additional figures sold separately). 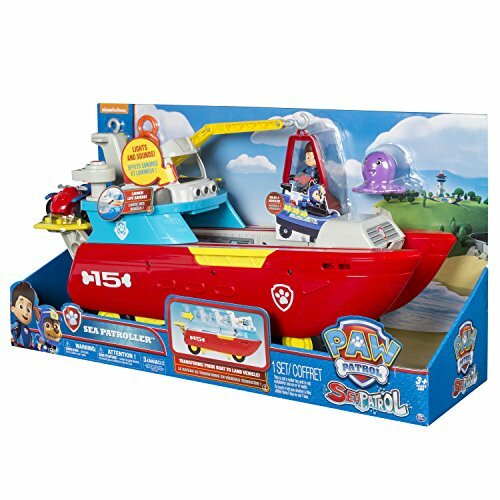 Paw Patrol Sea Patroller Playset can hold up to 2 vehicles and comes with Ryder’s Rescue ATV. 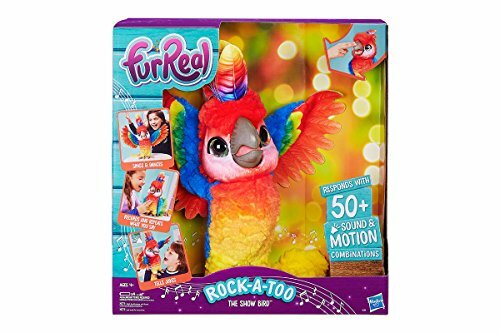 Load it into the Sea Patroller and use the front-opening ramp to send the PAW Patrol on a roll! 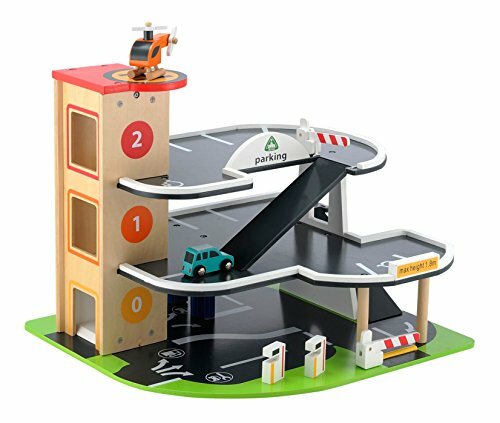 For extra-tricky missions that require flight, the helipad on the back of the ship is the perfect launching spot for Skye (sold separately). Once on board, send him down the ramp on to land with his Rescue ATV. 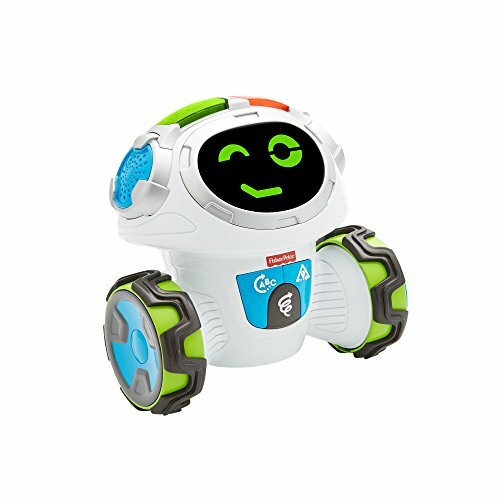 Paw Patrol Sea Patroller Playset is for ages 3+ and requires 3 x LR44 button cell batteries (included).